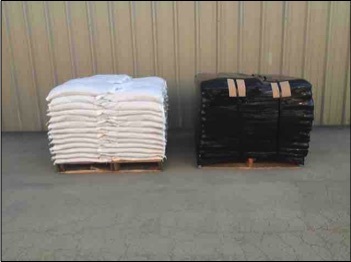 Sand Bags / Bird’s Eye Gravel Bags are a low cost and versatile BMP. Each bag is sewn shut eliminating spill-out associated to bags that are simply tied off. In addition to durability, a bag sewn shut creates a consistently shaped unit resulting in a more even and precise stack.